If you are one of our wholesale customers the Background coffee team believes that training is best provided at your own business site. This allows us to train you within your work environment and on your coffee machines. By customising training with your team and according to the needs of your business, we are able to add maximum value to your operation. For those that use our roasted coffee in their shop, some training will be provided as part of our on-going customer support. The main training and coaching can be specifically adapted to your business needs and will add remarkable value to your business. If you don’t have any experience within the industry this is the course for you. 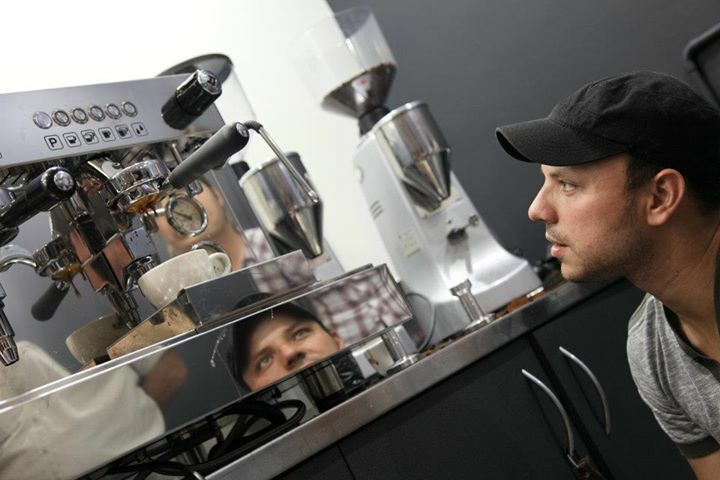 This Module “Barista Ready” is the ultimate barista training by Lecio Resmini of Background Coffee Roasters. Understand the principles of roasting, tasting terminology, the effects of dark roasting and light roast on the palate, first and second crack, Blend Concept, Single Origin Concept…. Want to chat about our Barista Courses?